Usually business owners focus on the conversion and revenue generation through their website, but they do not take the visitors’ engagement into account while it is vital part. When the visitors get involved with your website, they see your content and if they like, they get converted into the customers. On the contrary, if they do not like, they stop visiting the website and move on to others momentarily. You need to check your website to see if the webpages are well-tailored to engage the visitors. 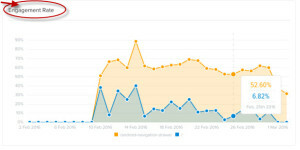 Bouncelytics is a cloud based tool that helps you to track the visitors’ activity on your website. The tool allows you to see where the visitors stop visiting and which page returns with the most engagement in a visualized manner. 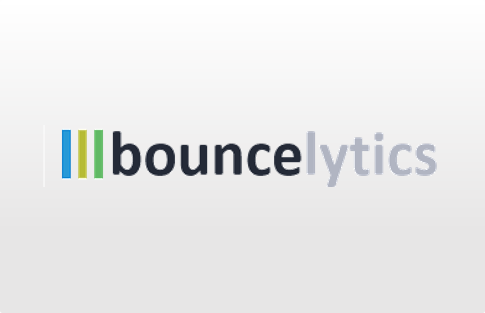 Currently, Bouncelytics is in Beta version and free to use. It will launch the pricing model soon. 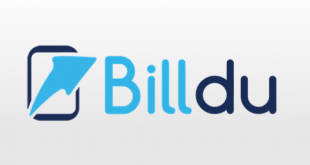 It allows 50,000 page views per month using Beta. The tool gives you visualized reports on percentage basis. You can compare different pages and view which page is engaging visitors and how many visitors are engaged with the content. With bounce time analysis, you can clearly get a graph based on where the visitors stop and when they leave. The tool lets you get to know which page is working poorly. Scroll map lets you see if the visitors scrolled the page. The map is very intuitive that enables you to know the average time spent on the page and where they dropped scrolling. 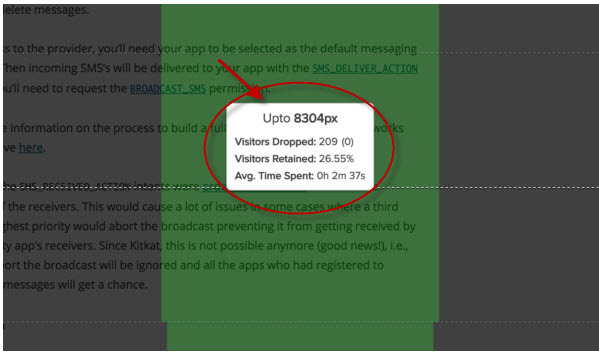 The tool analyses which click buttons are getting more attention. 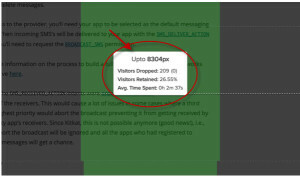 You can see the average click time and the visitor count who clicked on the specific button. 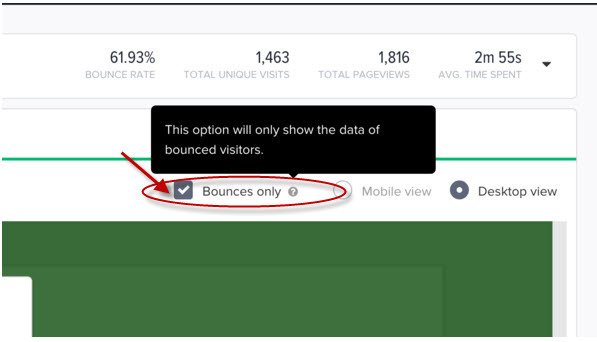 With the filter facility, you can filter links and sections which are responsible for bounce rate. You can easily find those links and the pages that make the visitors go away. 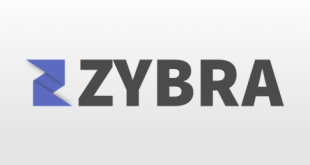 Currently, the tool is in Beta version, it does not provide mobile apps. Currently, the tool does not integrate with other tools. The tool provides support via live chat and Email. Easy to set up and implement. Bouncelytics is the tool to check website performance in real time visualization. The tool differentiates itself from other tools by the capabilities and exceptional features. It mainly focuses on the pages from which the visitors stop visiting and move on to the other websites. 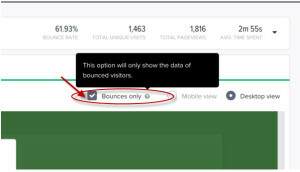 The tool offers insightful reports on bounce time and bounce rate. The stand out features are scroll map, Heatmaps and time metrics. The best thing about the tool is that you can measure engagement, track call to action (CTA) performance and optimize content accordingly. 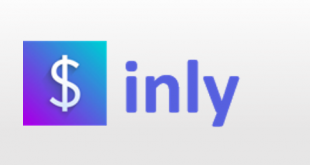 For more details, please visit: bouncelytics website.